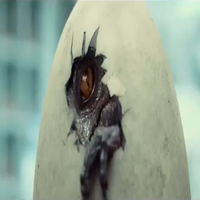 And this Apatosaurus looks more like the Paleosaurus from 'The Giant Behemoth'. Sorry for the multiple edits. Had to find the right resolution. 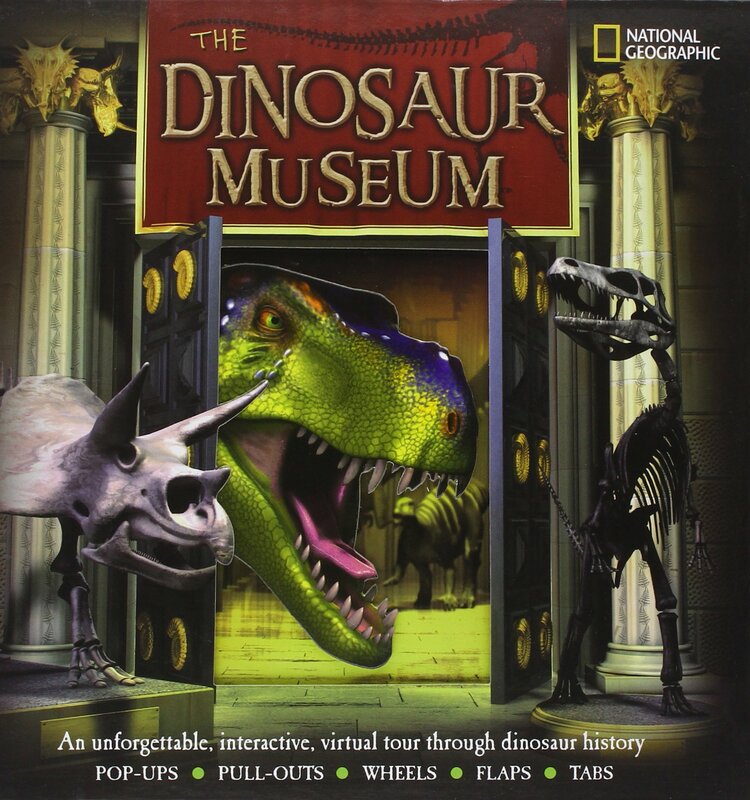 I've since added Green's The Dinosaur Museum: An Unforgettable, Interactive Virtual Tour Through Dinosaur History. 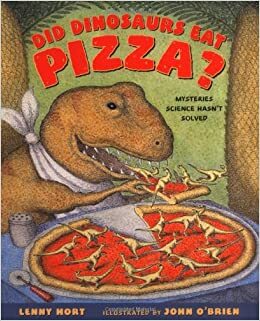 I've since added Hort's Did Dinosaurs Eat Pizza? : Mysteries Science Hasn't Solved. 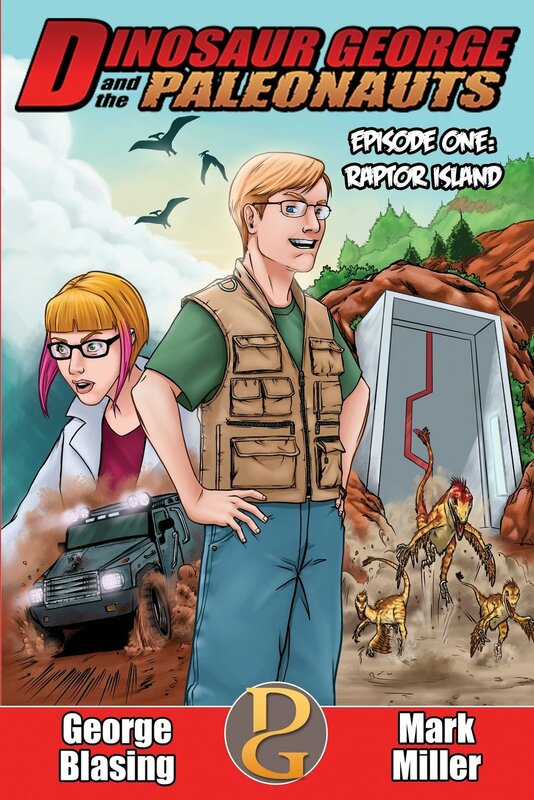 I've since added Miller/Blasing's Dinosaur George and the Paleonauts: Raptor Island. This is one of my personal favorite fails courtesy of David Peters. 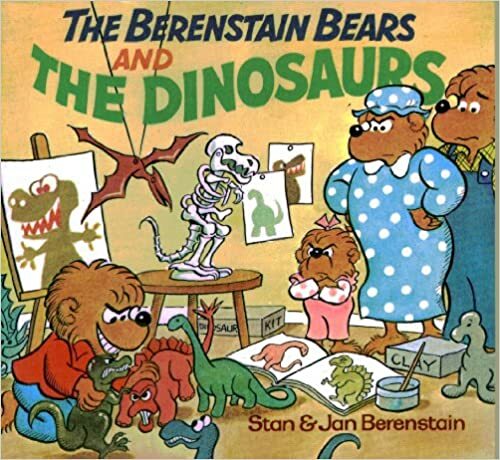 I've since added Stan/Jan's The Berenstain Bears and the Dinosaurs. 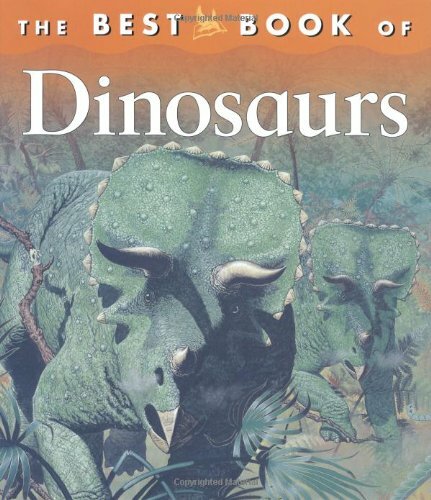 I've since added Maynard's The Best Book of Dinosaurs (page 2). 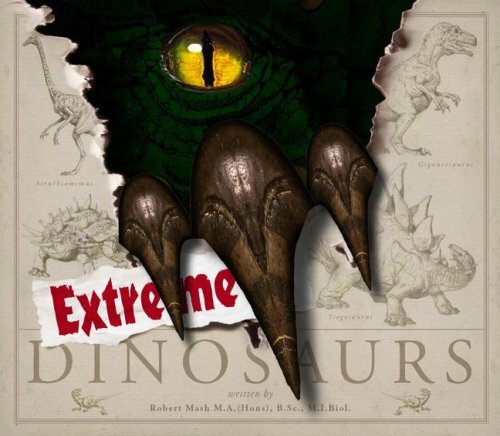 I've since added Mash's Extreme Dinosaurs (page 2). 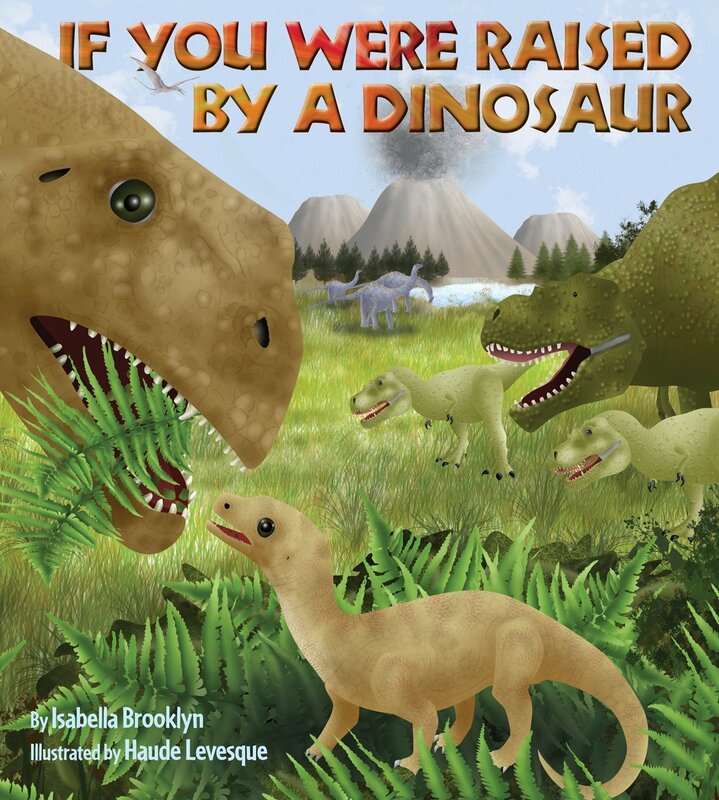 I've since added Brooklyn's If You Were Raised by a Dinosaur (page 2). 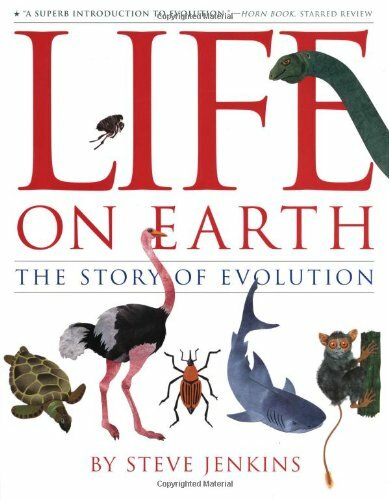 I've since added Jenkins's Life on Earth: The Story of Evolution (page 2). 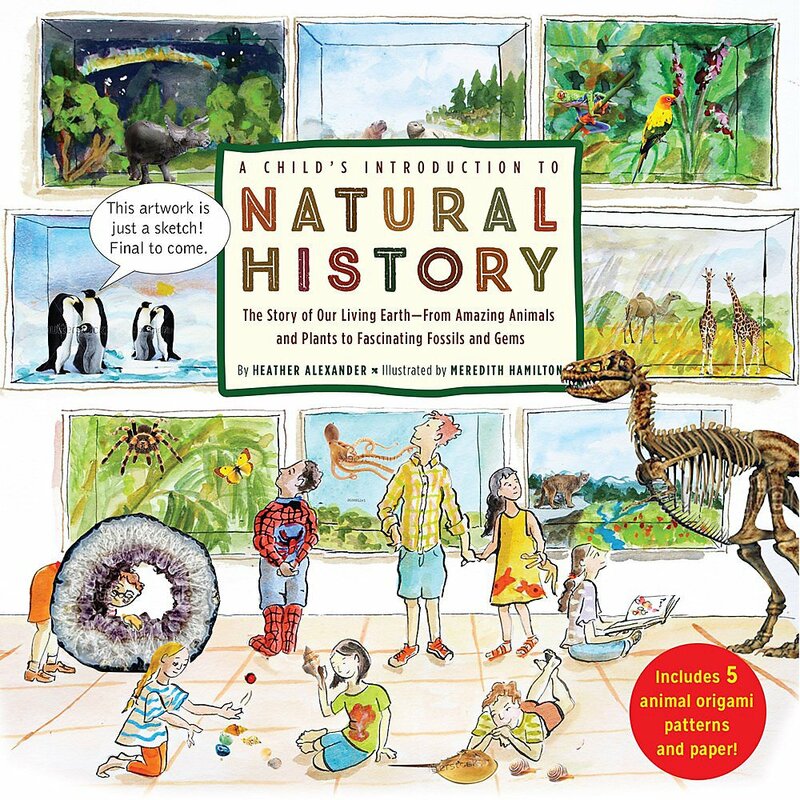 I've since added Alexander's A Child's Introduction to Natural History: The Story of Our Living Earth–From Amazing Animals and Plants to Fascinating Fossils and Gems (page 2).